I’m going to stick with physical books I already have and need to read as soon as possible. This makes it a bit easier for me. Clicking on the covers will bring you to GR. I bought Melina Marchetta - Finnikin of the Rock in January at a book fair after reading a lot of positive reviews. 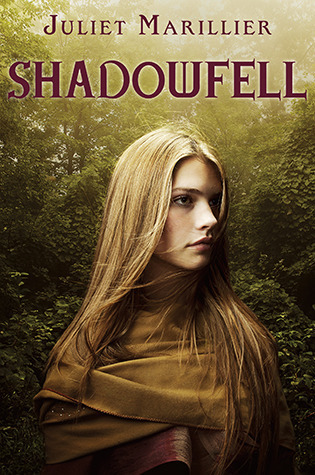 I’m a huge, huge fan of Juliet Marillier so I can’t wait to read Shadowfell. I don’t know why I still haven’t read it. 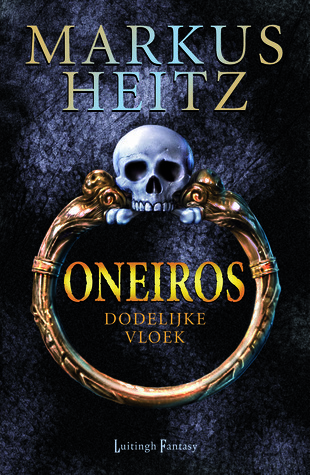 Markus Heitz - Oneiros (one of my favorite authors) sounds incredibly good. I haven’t read the original story about Frankenstein (I do have a copy somewhere), but Kenneth Oppell’s – This dark endeavour sounds interesting. I love the font! I was disappointed by the third book from The Mortal Instruments, but I’ve heard great things about this series. I hope I like the MC better. 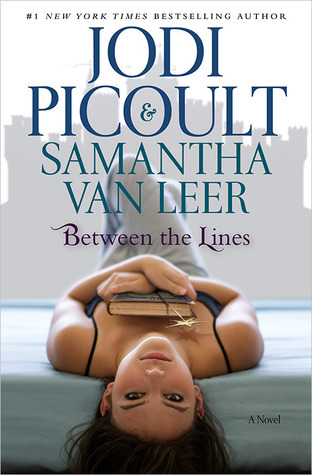 Jodi Picoult & Samantha van Leer – Between the lines is also categorized in the fairytales genre, so I’m looking forward to try it out. Christine Cody – Bloodlands was an impulsive buy. I saw a very cheap copy in a second-hand bookstore and it sounds good. A dystopian story with vampires, you can’t go wrong with that. 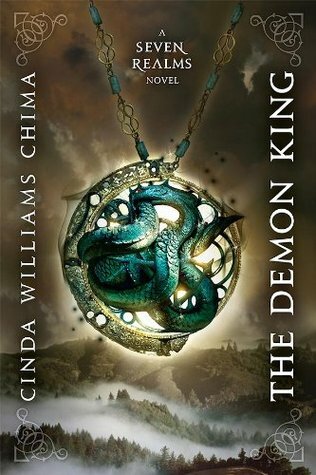 I love fantasy, so I think I will love Cinda Williams Chima’s – The Demon King. 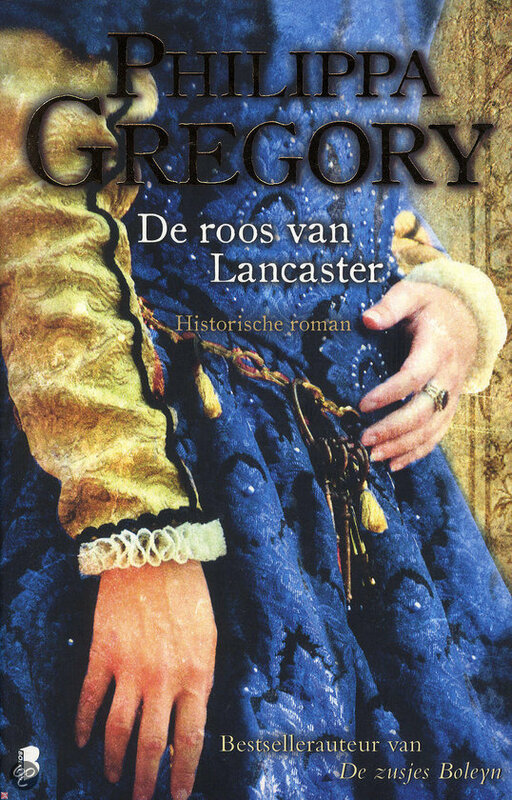 This is the Dutch cover edition I have, they are pretty! Neil Gaiman – Mirrors and smoke contains thirty short stories. I hope they are as good as his other work. 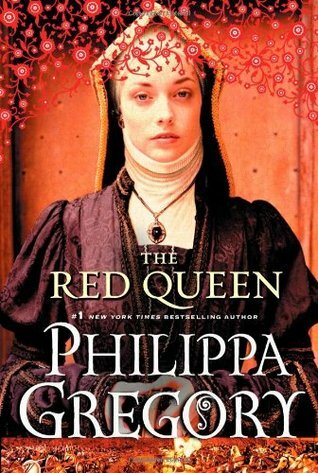 And last but not least: Philippa Gregory – The Red Queen, part two of the cousins war. I’m sometimes so happy that I get to pick between the English or Dutch version, because I can choose the prettiest cover. I definitely prefer my Dutch cover edition! Oh yeah! You should! She is an amazing author. Clockwork Angel has been sitting on my shelf for ages! I don't know why I haven't read it yet. I hope you like it. Oh I adore Philippa Gregory! I'm glad to see her on someone's list! Thanks for the sweet compliment! 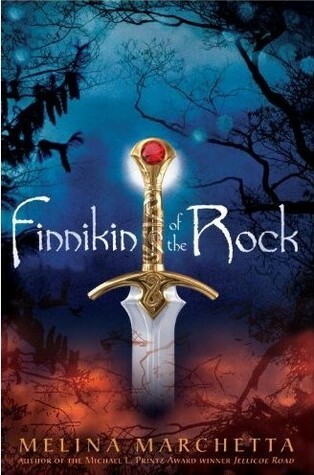 Finnikin of the Rock is definitely a book I need to read, I've heard so much about it. I enjoyed the first Mortal Instrument book, but haven't progressed from there. Oooh, Philippa Gregory and Jodi Picoult are two authors I really like. I want to try both those books, particularly the cousins war as it's a period of history I study. 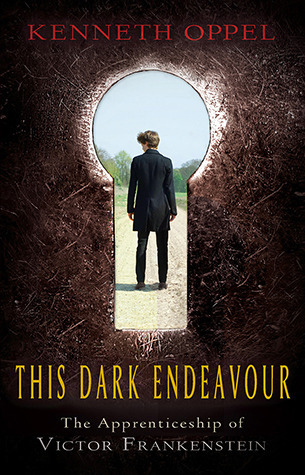 And I loved the original Frankenstein story, so I hope you enjoy the Dark Endeavour as it sounds fabulous. I just picked up Between The Lines on audiobook from the library. It sounded so cute! Love your list! I've heard many good things about Finnikin. I really want to read that one as well. And, I really hope you like Clockwork Angel. I love it and am anxiously awaiting the final book in the series. I got The Demon King a while ago but I still haven't read it. Soon. SOON. My TBR pile is ridiculous. Except for Clockwork Angel, I don't know any of those books... Well, except for Shadowfell - I've seen it on Goodreads. 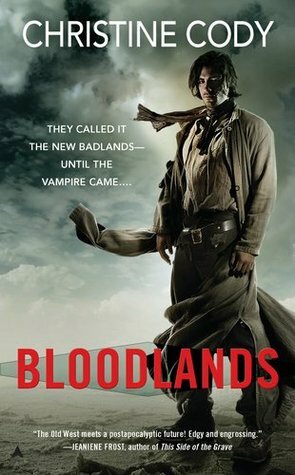 But Bloodlands and The Demon King seem really interesting! I really want to get around to Finnikin of the Rock - I loved Jellicoe Road. I have Shadowfell and Between the Lines on my tbr. I love Marillier! You must read The Demon King! So good! I read the last book a little while ago and it kept me on the edge of my seat the whole time and it's fairly lengthy, but I sped through it! I have yet to read Clockwork Angel, too and I also have This Dark Endeavor on my to-read list somewhere. You should read Frankenstein, it is a great, great book. I love it. I haven;t come across The Red Queen and Bloodlands before but they look interesting. yes to fin nick of the rock and clockwork angel! seriously need to check those two out! The original Frankenstein is good once you push past the first 20 pages or so... it's hard to read bc of the way they talked back then. But it's about something SO much more than just a monster. I also really want to read Between the Lines one of these days bc I love Jodi Picoult! Yes! Great list! Finnikin is FANTASTIC! And The Demon King is another favorite fantasy series so definitely a must read! Since Clockwork Princess is about to release its a great time to read Clockwork Angel! I just read Clockwork Prince and really liked it! Shadowfell and Bloodlands are both on my TBR pile as well. Between The Lines was good, but I didn't enjoy it too much. Clockwork Angel sounds amazing, though :) Great list! Finnikin of the Rock is really good :) I hope you enjoy that one! And I'll be curious what you think of Shadowfell. I've been debating putting it on my TBR list for a while. Nice list! I also need to read Finnikin of the Rock and This Dark Endeavour badly. They have been on my tbr for so long! I really loved Clockwork Angel and Shadowfell was good, too, so I recommend those! I look forward to your reviews for them, too! You REALLY need to read Finnikin of the Rock soon! I know Marchetta usually writes (fantastic) contemporary, but her fantasy series is seriously amazing. I also can't wait for you to read Clockwork Angel! I think I might prefer that series to TMI as well. I LOVE Clockwork Angel and that whole series. Definitely recommend it! I haven't heard of many of these, but I did get a chance to read Between the Lines in November or something last year, and though I read it through, I had to many problems with it- though it was quite a cute story, the issues that kept popping up totally eclipsed what I liked. Hopefully you like it more, and I'd love to read your review! I'm trying to work my way through Finnikin of the Rock right now in hopes of making it through the entire series. Also, I've seen Shadowfell around, but I read Daughter of the Forest and LOVED it so I'd love to finish that series before I veer from it. It was my first Marillier, but I loved it and I've heard fantastic things about her. 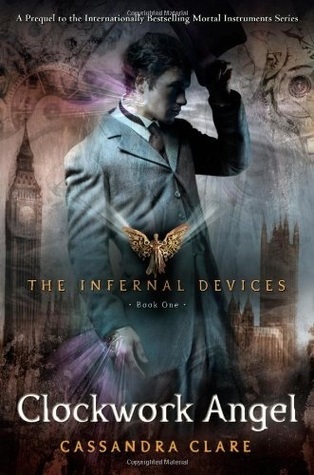 I'm also very excited to start The Infernal Devices soon! I hope you do end up liking Tessa better than Clary ;) And I seriously need to read Finnikin of the Rock, which sounds great. 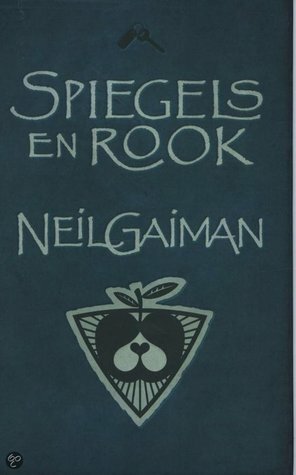 Plus I will keep on drooling over the Dutch Neil Gaiman covers. They are TOO PRETTY! 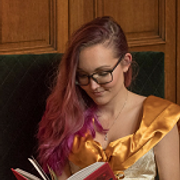 You are in a very lucky position because now, all three books have been released and you can just go one after the other instead of having to painstakingly wait MONTHS. Too bad #3 for TMI didn't impress, but I'm fairly certain that you'll enjoy TID more and I think you'll like Tessa more than Clary too! :) Plus it's Victorian!!!! I haven't read any of the others but this definitely looks like a promising list! <3 Hope you enjoy all of these!! !